How to use big data and AI to improve your operations? Why big data and AI can improve your operations? Big data and Artificial Intelligence are nowadays at the heart of many industries revolutions, including the airline industry. Airlines are data rich, though it has been difficult to turn this data into insights. Big data and AI are real game changers, allowing to bring together huge amounts of information from several sources and processes. This translates in high added value information and results in evidence-based decisions, as opposed to intuition, to pursue and achieve business goals. 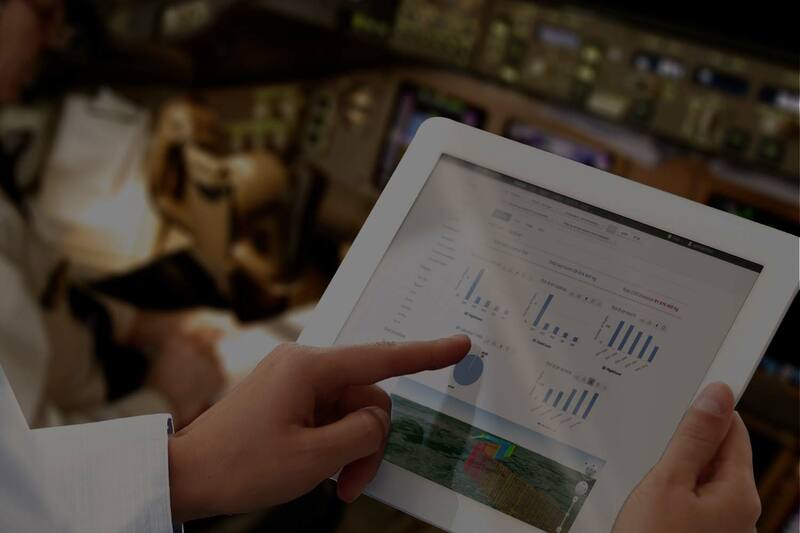 Airline operations are a use case for Big Data and Artificial Intelligence. Artificial intelligence enables airlines to analyze more precisely their actual operations. For example, flight holdings can be automatically detected and their associated fuel consumption automatically tracked. In other words, AI is able to provide the fuel cost of holdings, and easily, for each operated airport. Moreover, by detecting abnormal values, AI can alert airlines on business issues, or manage outliers consistently. Another application example is the measurement of context based aircraft performance, through models that combine accuracy and robustness to suit airlines' specific operations. Through a richer knowledge of their operations, airlines can improve their information system and applications such as flight planning and dispatching systems. For instance, an accurate aircraft performance measurement will directly reduce fuel requirement calculation errors. Fuel being the #1 cost of many airlines, the impact is huge. Indeed, big data technologies and AI give a unique opportunity to reduce flight operations costs and increase airlines' competitive advantage. Not only is it possible to learn from data and improve the systems, the technologies can also enrich data and predict issues. In some situations, airlines do not have access to a complete information and AI can help fill the gaps by generating “synthetic”, realistic, and complementary data. AI can also predict issues and enable relevant and preventive action. Predictive maintenance is a perfect example, as AI can detect the need for maintenance before a failure, reducing operational disruptions. 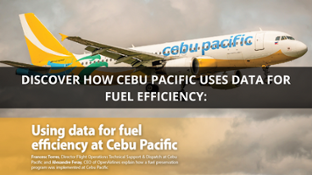 In the context of fuel efficiency, the biggest barrier to implementing an improvement program, is the issue of extracting and processing reliable data, according to the latest Aircraft IT fuel efficiency survey. Furthermore, 40% of the respondants take management decisions based on what they themselves describe as “unreliable” data. Indeed, gathering data from different sources is difficult. It requires a combination of technical skills and business knowledge but it is definitely worth it. Understanding what to do with a lot of of data is not trivial. 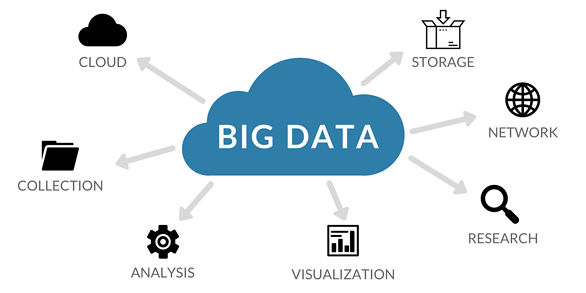 Want to learn more about how to use big data analytics to improve your operations?